Hello and welcome to Collier Roofing. 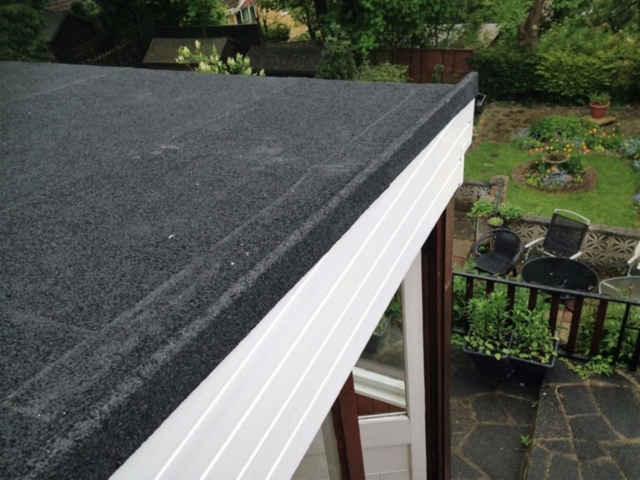 We are a small, friendly and professional business and one of the premier installers of top quality roofline products to customers in Surrey, Croydon and the surrounding areas. We only use the best quality products available on the market. 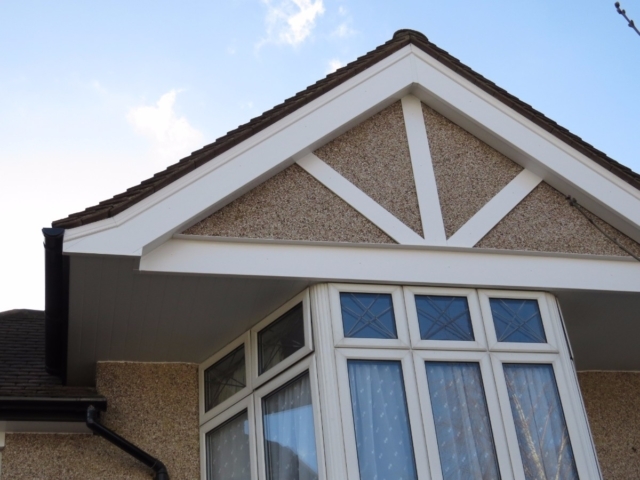 Our fascias, soffits, bargeboards, cladding and guttering not only look great but are made from strong and durable uPVC so are guaranteed to last for many years to come and will improve the overall appearance of your roofline and home. We offer a personalised service to all of our Surrey customers and all our work comes with a personal 10-year or 20-year guarantee, depending on the materials uses. We are Icopal, UK Trading Standards, Swish and Redland-approved. For a free, no obligation, roofline quotation, call our friendly roofline experts on call us today on 01883 370 351 or 07985 749075. 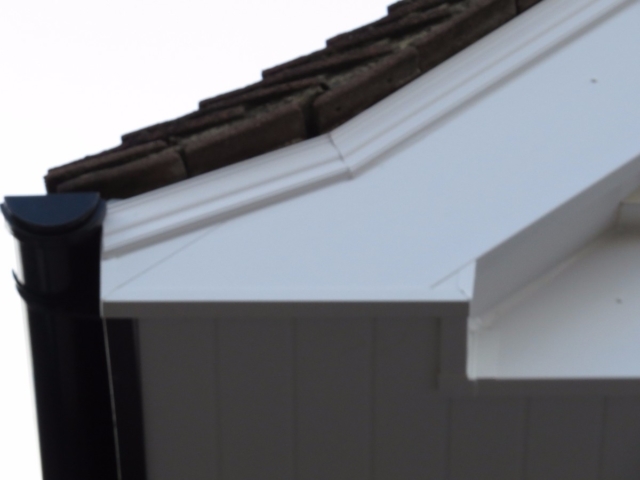 Fascias and soffits: If you have timber fascias and soffits, it is likely that they have become rotten over time and need regular maintenance. 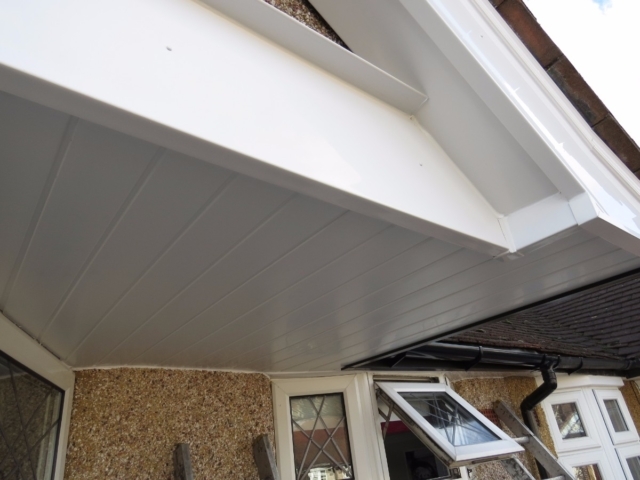 We have many years’ experience in installing uPVC fascias and soffits to suit your exact budget and requirements. They come in a range of colours and styles and are supplied by the leading manufacturers, including Deceuninck, Deeplas and Swish. They will never rot, flake or discolour and will stay looking immaculate for decades to come. We can also source and install top quality aluminium fascias and soffits, which also offer many of the reduced maintenance and redecoration cost benefits as uPVC. 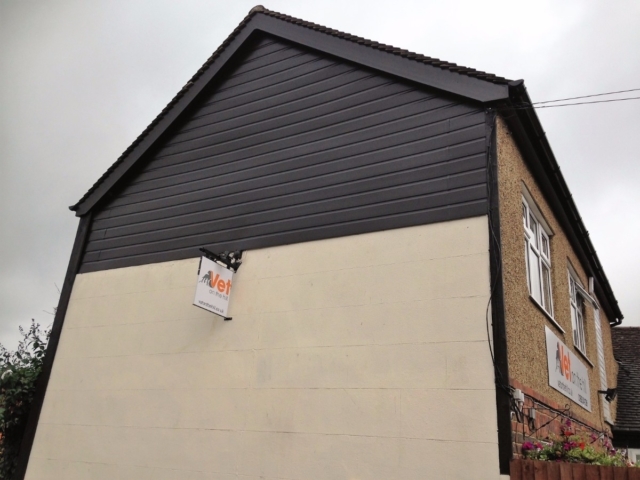 Bargeboards and cladding: As with our other uPVC soffits and fascias, our uPVC bargeboards and cladding are to be long lasting and durable. They will ensure your home is completely weather-proofed and provide excellent value for money. Guttering: We have over 15 year’s experience in fitting and repairing guttering systems, so if you have damaged or leaking gutters, we can help. 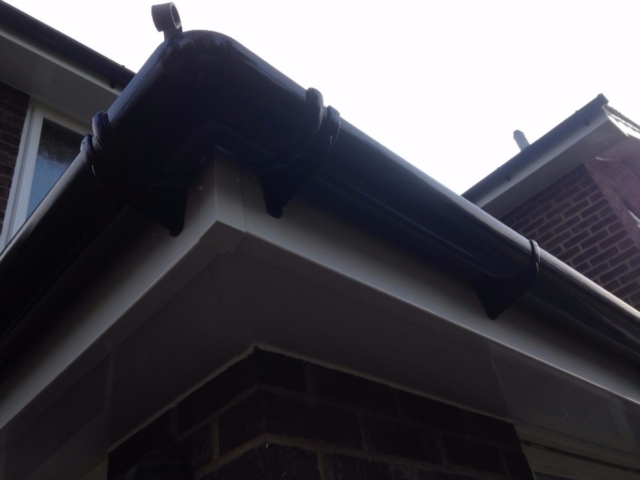 Our guttering is made from the durable and low maintenance uPVC and comes in a range of colours and styles to suit. 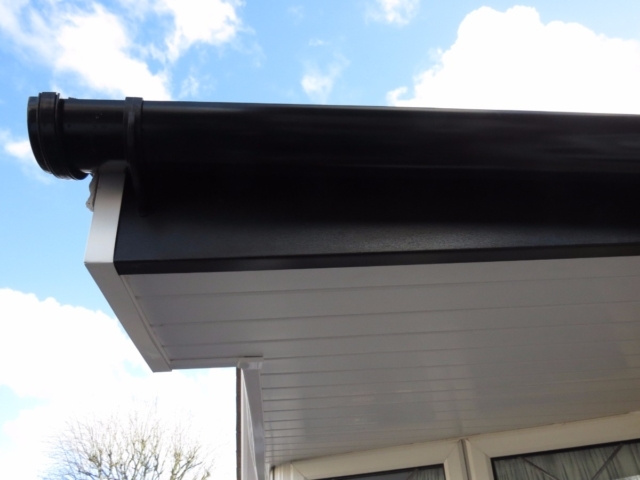 As with our fascias and soffits we can also install aluminium gutters. Other services: We can repair, replace and install pitched and flat roofs, and offer tailored roofing services, including chimney stack removal, repair and installation, roofing lead work and parapet wall repair. Why choose us for the work? For a free no-obligation at any time for any roofline services, call us on 01883 370 351 or 07985 749075, email collierroofing@hotmail.co.uk or request a call back by filling out an online contact form here.